I’m in love. 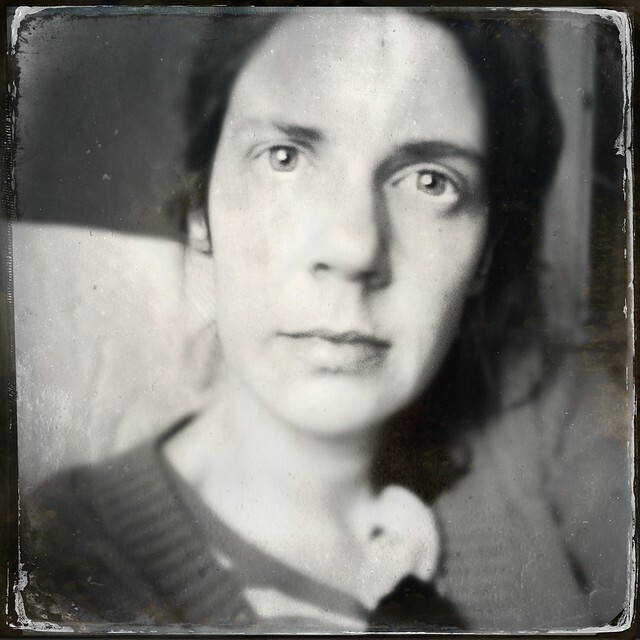 With the new Hipstamatic Tintype SnapPak. Released in December, the new lens/film combinations for one of my favorite apps produce beautifully unique, vintage results you’ve got to check out. The Pak includes the Tinto 1884 Lens, and two new films—the D-Type Plate and C-Type Plate—and was designed to replicate the tintype processing popular in the mid-nineteenth century through the early 1900s. The Tinto 1884 Lens was created to emulate the shallow depth of field and ghostly focus on the subject’s face and eyes (if you are taking a portrait of course) seen in the tintypes of old. And, according to the Hipstamatic blog, the Hipsta folks wrote some complex algorithms that use the Apple iOS’s face detection technology to achieve this result. So you can see what I mean about the emphasis of the focus on the eyes. The images have an old-timey, eerie kind of look, don’t they? And don’t think I haven’t noticed in our Mobile Monday flickr pool that many of you have been playing around with this lens/film combo too—and it’s not just for self-portraits! 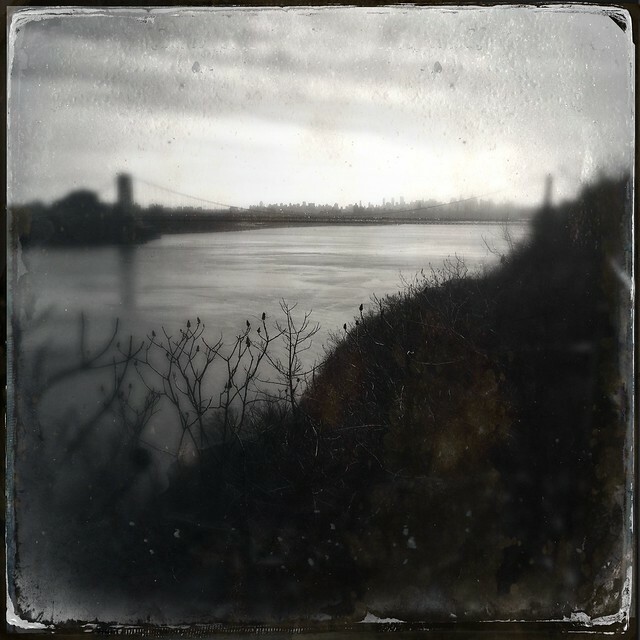 I haven’t had a chance to play much with the new Tintype SnapPak lens and films in combination with other lenses and films in my Hipstamatic arsenal but I can’t wait to experiment. I found these wonderful, detailed guides over at The iPhone Arts: this post shows sample images with both the C-type and D-type films with 26 different lenses, and this article showcases the Tinto lens with 27 different film types. There are some really interesting variations, and I thank Egmont van Dyck for taking the time to perform these tests and share his results. And before I sign off, a couple of things you should know from a technical perspective…The processing time for these images can be a little slower than you may be used to with other Hipsta lenses and films. That’s due to what the creators have said is the complex design of this SnapPak that chugs along in the background in order to create these amazing images. So, be patient and don’t give up on it if you experience slower-than-normal development times, it’s worth the wait. 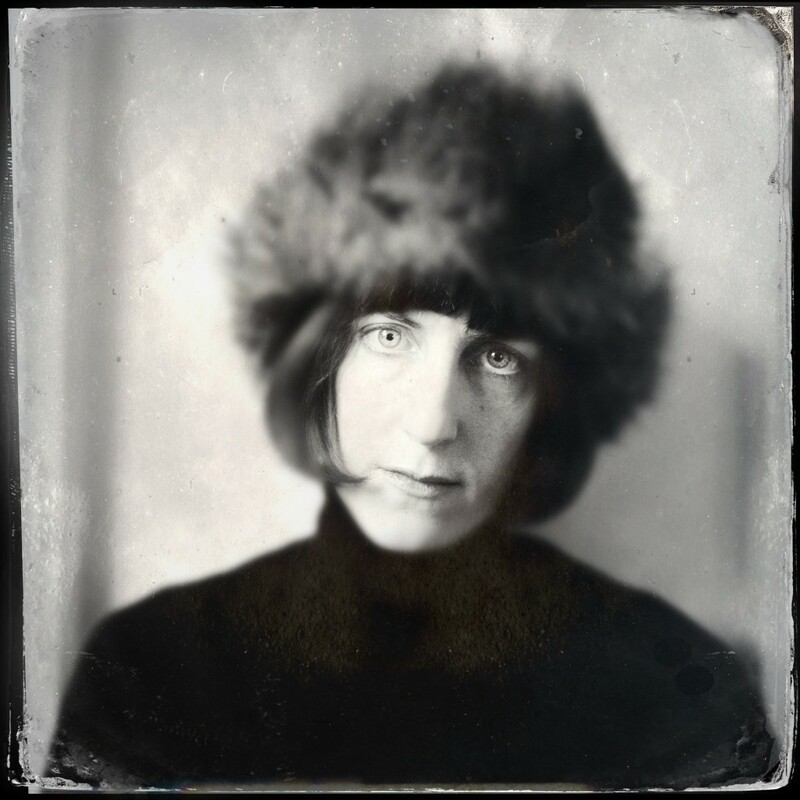 Also, the new Pak is not compatible with older versions of Hipstamatic so you’ll need to update to the latest version (261) in order to download the Tintype SnapPak. If you are having trouble, be sure you’ve done that. 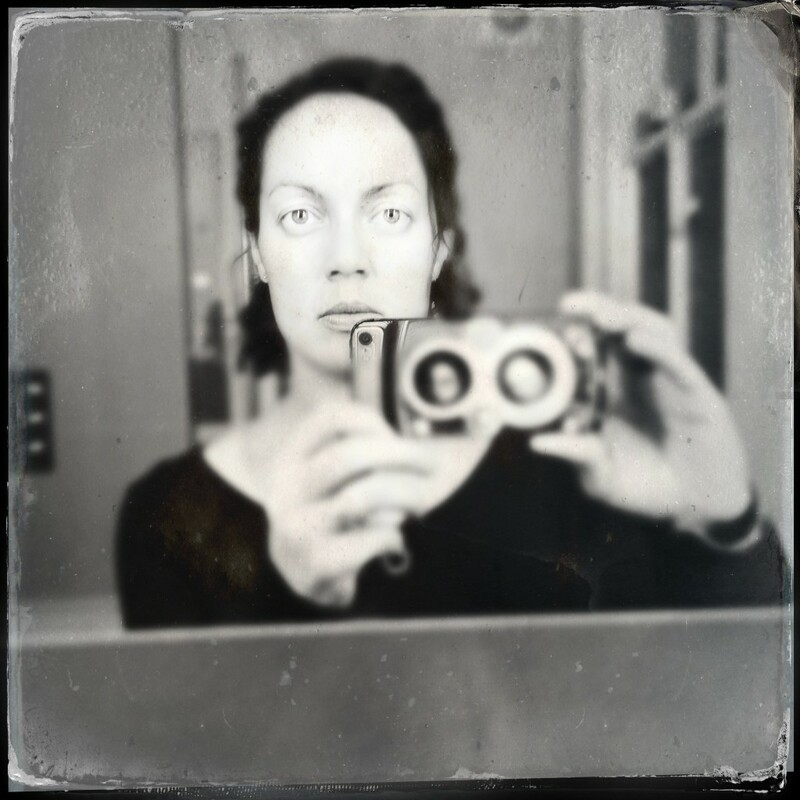 Please share your experiences and links to your Tintype SnapPak images in the comments today! I’d love to see what you are up to. Thanks Justine, let me know how it goes! Absolutely love these photos, all of them. I love using Hipstamatic but hadn’t figured out how to get additional lenses/films, but just had a look and found it now. Can’t wait now to add this pack, once I got internet connection again. Also love the photos in your last post, with all the different combinations, but it seems that some of the lenses are not available anymore (?). Will definitely use Hipstamatic even more now. Thanks for the inspiration! Yes, sometimes some of the Paks become unavailable. Sometimes around a holiday Hipstamatic will “open up the vault” and make certain Paks available again so you just have to keep your eye out. Good luck! I adore this new pak; thank you so much for writing a review of it, Christy. I find it works best with severe lighting to get those eyes to haunt. Thanks Kirstin for providing your awesome selfie for my post! I have had some great fun with this package. I think it needs fairly good lighting, especially if photographing darker skin tones. Also some of the images were a bit spooky and some of them made the kids look like drug lords! Yes, it can be fun in certain light. I have been told that if you use the flash you can really get some “zombie” looking eyes and that kids love it. Haven’t tried that yet myself. 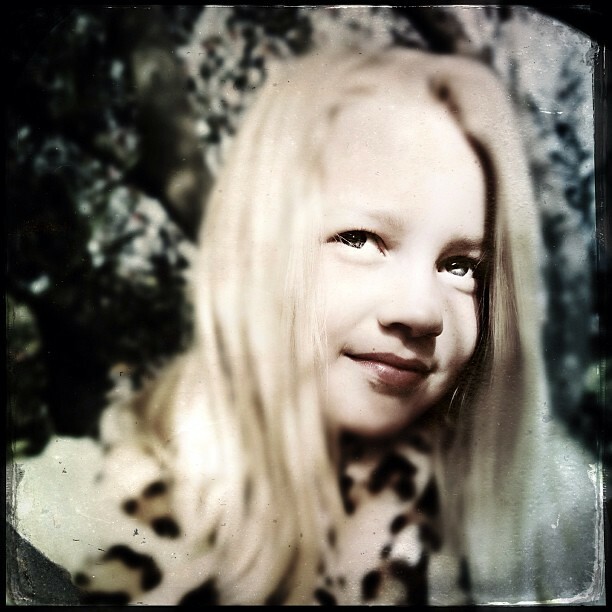 I am new to Hipstamatic and this is pak is my favorite obsession…. I. Love. It. A. Wee. Bit. Too. Much. Yeah Deb, it’s addicting isn’t it? Saw some of your shots on IG, they look great! Love love this new pak, I’ve been taking a lot of selfies with it since it came out! I’ll have to see what you’ve done, thanks for coming by today Kendra! Thanks for the push to pick this one up! I’d been on the fence, but it is giving me such a jolt right now, so thank you, thank you! You are welcome, I hope you enjoy it! OK. I’m convinced. 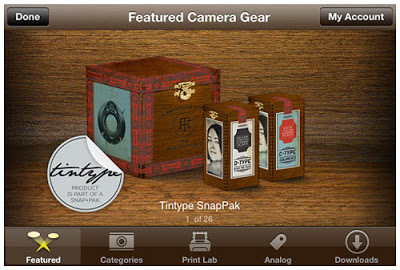 Time for me to embrace Hipstamatic and try out this pack! Do it Deb, go for it!!! It is so fun to play with this! 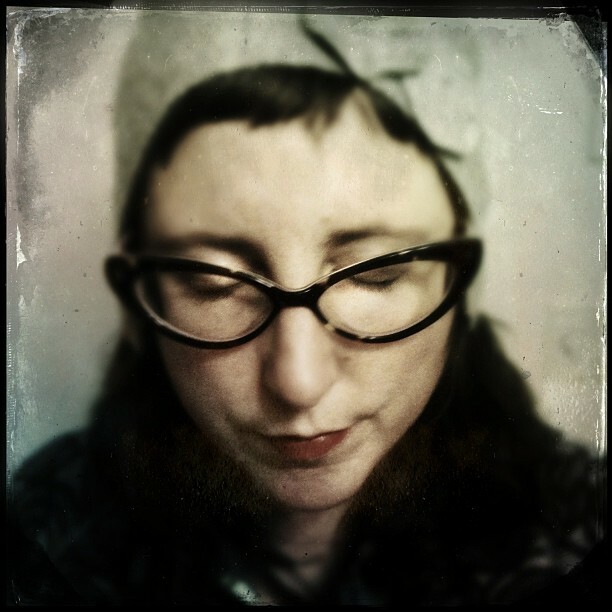 I’ve had mixed success with the self-portraits, though, since there’s no “flip camera” option in Hipstamatic. Thank you for including one of my images…it’s so fun to see it here. Thank you Leslie, your photo is gorgeous, happy to share it here. Leslie, try taking a self-portrait in the mirror, that way you can see what you are composing. You look at the camera lens and the screen reflects in the mirror that way you can see what you will capture. I’ve been having tons of fun with this one too…as you know! Love all the shots featured up there. This is a great post, Christy. Very helpful. 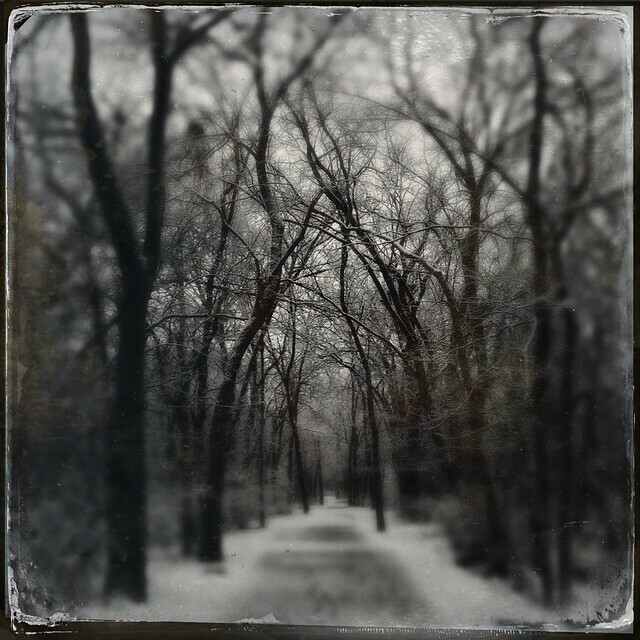 I just might need to break down and get Hipstamatic! Love the look of this app! Thanks for sharing this info and the images. Thanks for stopping by Maureen. I agree you should give it a try! great lens and film. although I did get some weird looking bug eyed shots of myself. lol I have been playing with hipstamatic app a lot lately. Yes, Jen, I have heard of some weird things with the eyes as well. It’s fun! Fantastic post, Christy! I too have fallen in love with this pak and have been a bit obsessed with using it lately. Thanks so much for featuring my photo amoung these wonderful images. Wow, that’s a gorgeous shot Becky Sue. So glad this post inspired that beauty! Thanks for sharing the nitty gritty of the pak! Hipstamatic makes me slightly nuts with all the lens/film choices but this one I really like and have used it and will use it more. I do like the way it makes eyes look, it reminds me of the eyes in old family photos. I thought I would only use it for selfies/portraits but after seeing the landscapes, the possibilities are endless! Linda, if you love Hipsta but all the combinations overwhelm you, try to find 2-3 combos that you really like and then you can program them in as “favorites”. You can then easily go to them when the Hipsta mood strikes you. After a while, program a few more…and you’ll be on your way! alright, alright – I’ll post some of mine on instagram. I’ve taken a slew of them over the past few weeks but I think I look psychotic in all of them! You gals however, look awesome.